We explored this little route on our way up to do the NC500. The weather, forecast to rain all week was kind to us, and stayed dry, with a few sunny spells throughout the drive. 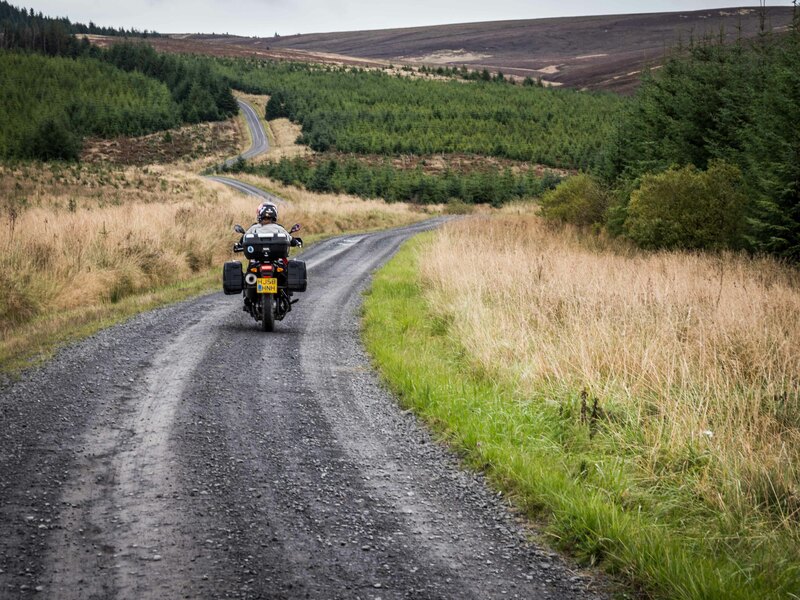 The route starts at Kielder Castle and finishes on the A68 near Otterburn, a few miles from the Scottish border. There is a small £3 levy, which you pay via a machine at the Kielder end. It only accepts change, although if you are caught short, the bike centre opposite were very accommodating in changing a note for us. Having already been on several wildlife cruises in New Zealand already, we opted to take to the air in our search to see a whale. We booked a forty minute scenic plane ride with Air Kaikoura. On booking in, we were informed that it was a good day – there were several whales about, with the last trip seeing three! We boarded our plane with some other guests and got ready to start spotting from above! We all had headphones so we could listen to the pilot, in addition to the radio chatter. There are a few differences with buying vehicles than in the UK and it’s a pretty easy task, but with a few more steps. Vehicles in New Zealand must have a WOF. These are similar to Brits MOT, but less stringent. Typically these last for either 3 or 6 months, although on newer vehicles this is 12 months. A valid WOF does not mean the vehicle is in good running order, it just checks that it is “safe”. When you buy a vehicle, the WOF should have been completed within one month of the sale. Why do we want covers? 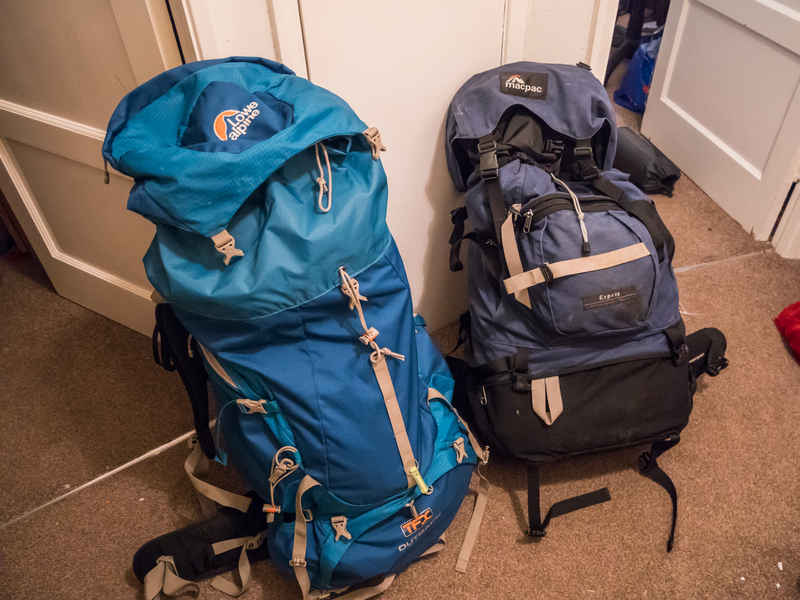 In this post we’re going to show you how to make rucksack travel covers.